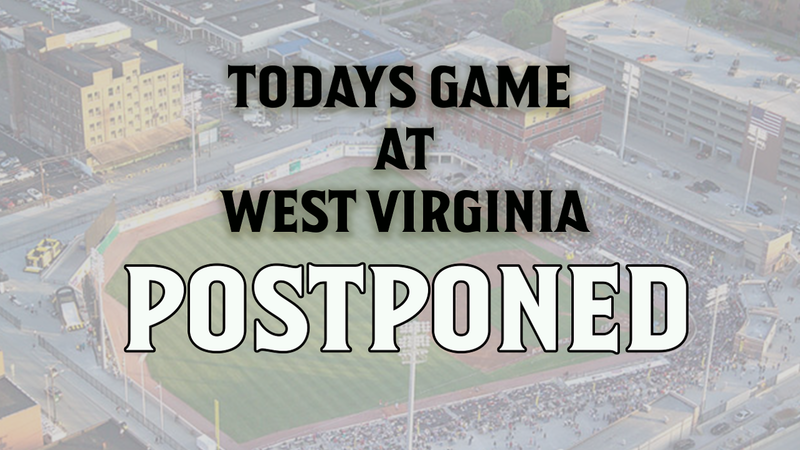 Today's series finale with the West Virginia Power has been postponed and will be made up when Augusta returns to Charleston in May for a three game series. It will be played as part of a doubleheader on Thursday May 9th. The first game of the doubleheader will be played at 6:05 pm on May 9th. The GreenJackets will play at SRP Park for the first time tomorrow night at 7:05 p.m. Opening night will feature a pre-game concert starting at 5:30 p.m. with American Idol Top 40 finalist Clay Page.